The Wilderness Vagabond by Rob Jones, a major contributor to “Bob’s Arches”. Hiking Trip Reports and Other Wild Stuff. 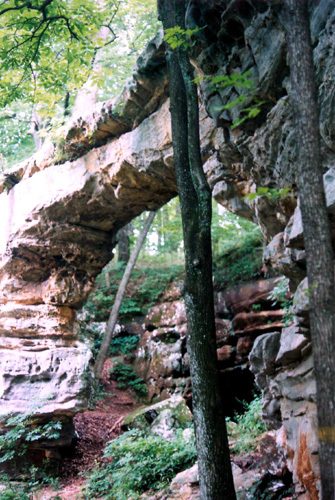 The Natural Arch and Bridge Society – Hundreds of arch photos from all over the world. 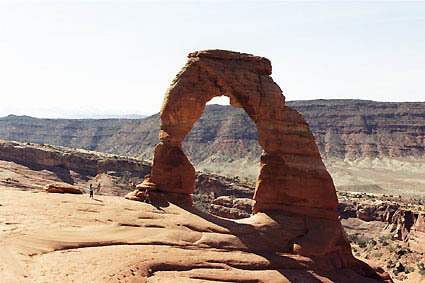 The major website for natural arches and bridges. Arch Millenium- Many spans in southeastern Utah and elsewhere. Photos by Guilain Debossens . Guilain Debossens' Arches of Tassili National Park (on the NABS website). Hundreds of arches in this huge Algerian National Park. USA Nature- Fine photography of spans and scenery in southern Utah and northern Arizona. Arch Hunter A great site with spans in the U.S. and in Africa. Rare photograph of Aloba Arch in Chad with probably the largest area of opening in the world. The text is in German or English - just click on the flag. 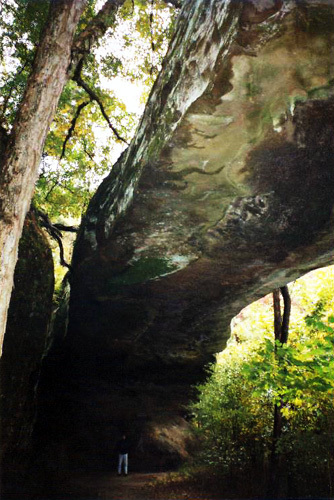 A Few Tennessee Natural Arches-probably next after Kentucky for number of arches. Maps of the United Kingdom. Use to spot the location of the Shetland Islands and Wales sea arches. 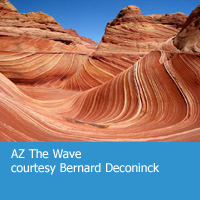 Scenic USA ~ A select photo and feature presented each day from around the scenic United States. Arches UK - a collection of Nature’s arches and bridges by NABS member Ray Millar. Great photography, unusual views, and many well-known arches from all over the world, including Shipton's Arch with the world's highest opening. StanWagon.com - A must see square wheel bike, square hole geometry and a mathematics problem of the week. Browse Stan's gallery of hiking, skiing, climbing and wildlife photograpy.